The era of the VR weightless, wiggle-sword combat is over. 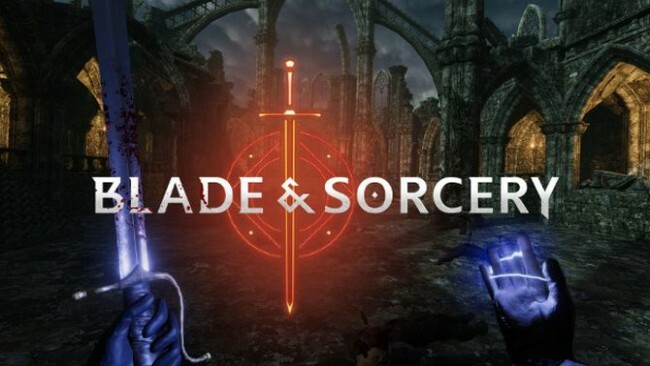 Blade & Sorcery is a medieval fantasy sandbox like no other, focusing on melee, ranged and magic combat that fully utilizes a unique and realistic physics driven interaction and combat system. Built exclusively for VR, collisions are dictated by fine hitboxes, objects have weight and follow the laws of physics, creatures have full body physics and presence, and blades can be used to penetrate soft materials or deflect magic. 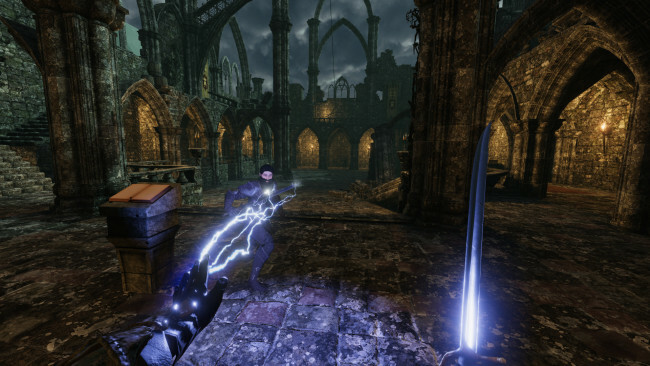 In Blade & Sorcery, the combat is limited only by your own creativity. Choose your weapon, choose your stance, choose your fighting style; Be the powerful warrior, ranger or sorcerer you always dreamed of becoming! Once Blade And Sorcery is done downloading, right click the .zip file and click on “Extract to Blade.&.Sorcery.zip” (To do this you must have WinRAR, which you can get here). Double click inside the Blade And Sorcery folder and run the exe application. Click the download button below to start Blade And Sorcery Free Download with direct link. It is the full version of the game. Don’t forget to run the game as administrator.